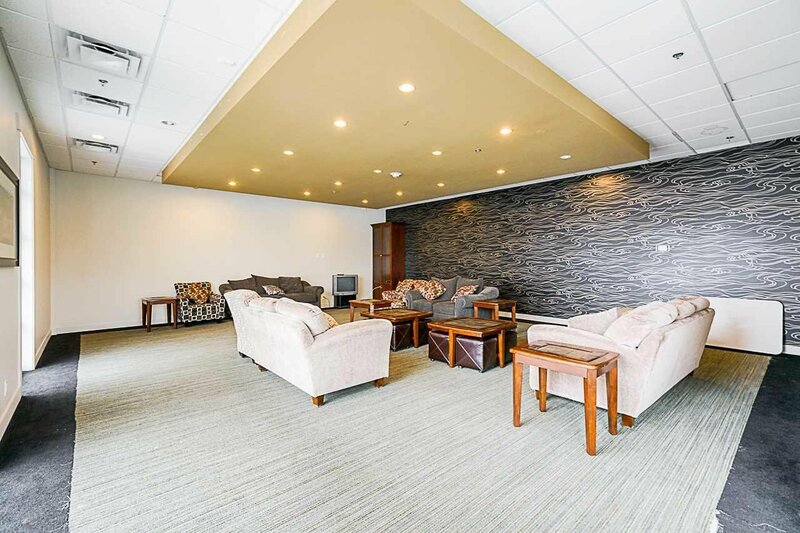 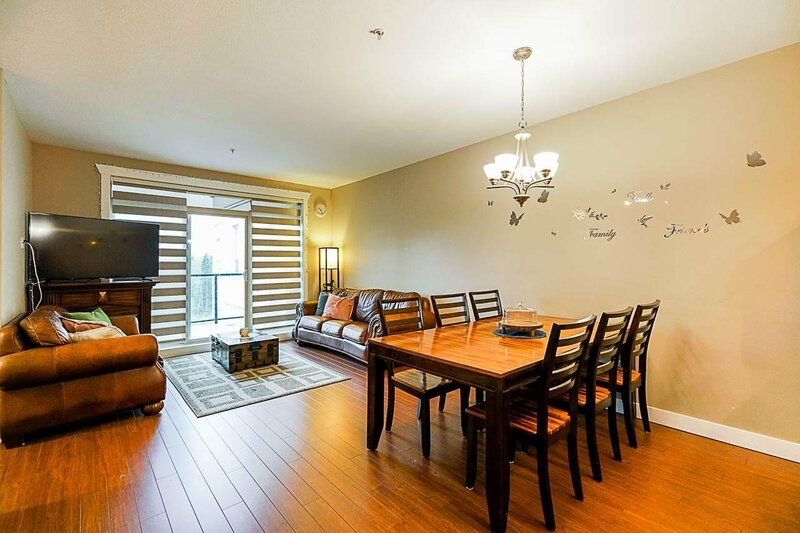 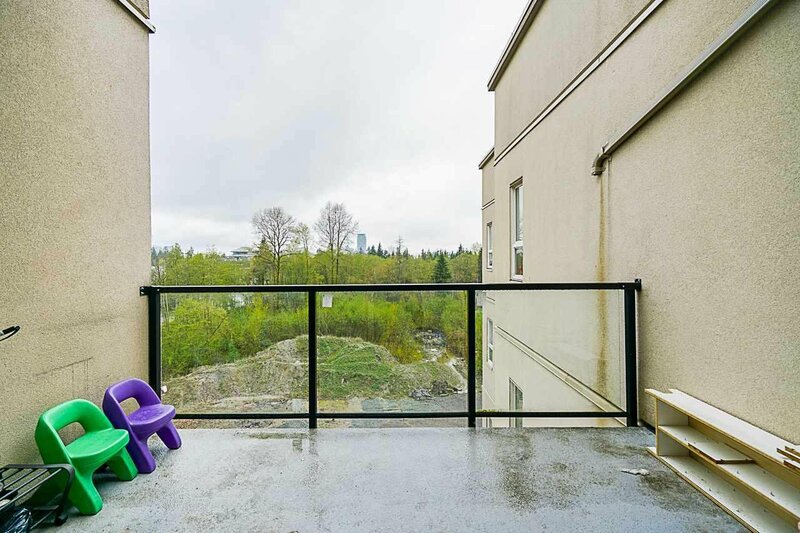 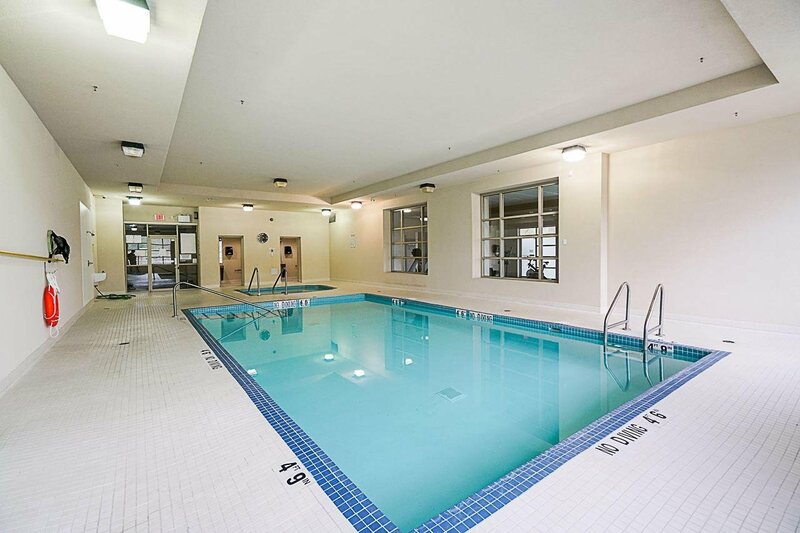 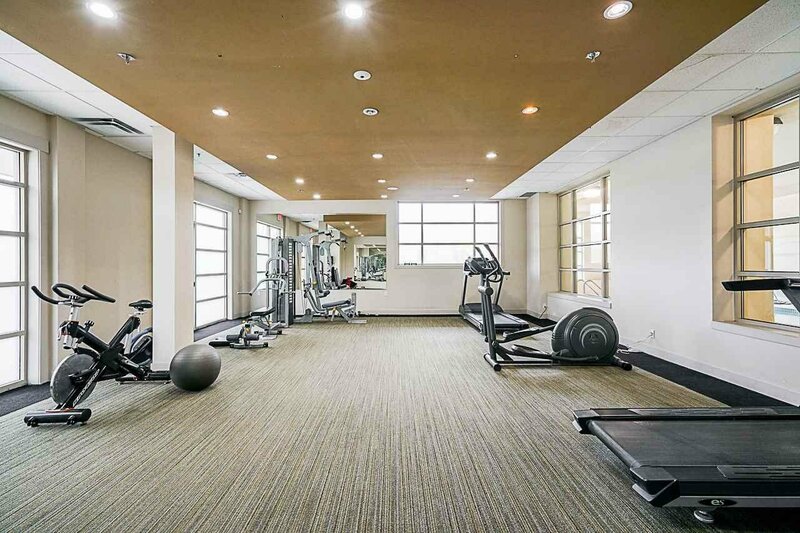 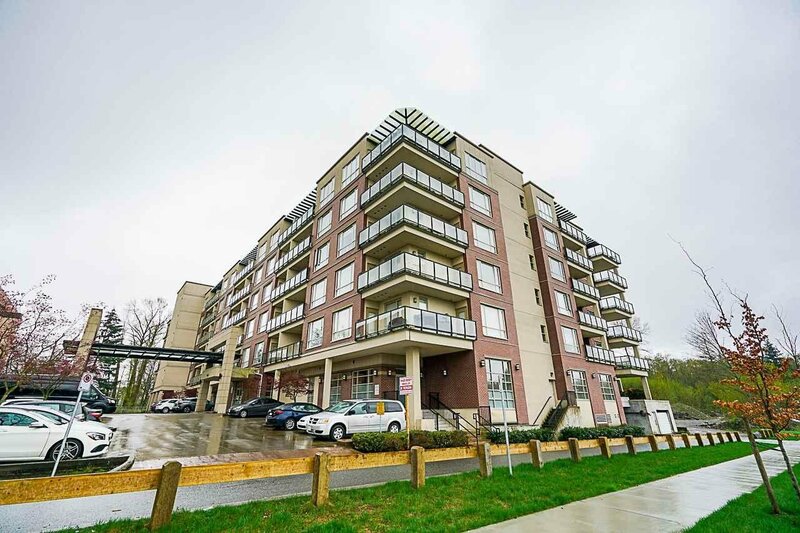 One of the biggest unit in 'Park Central' a concrete & steel mid-rise building in Surrey! 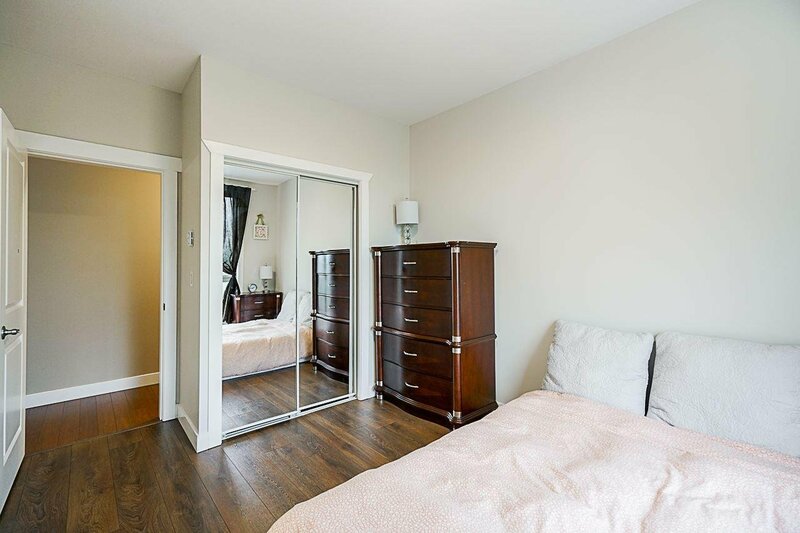 Spacious 1178 SF! 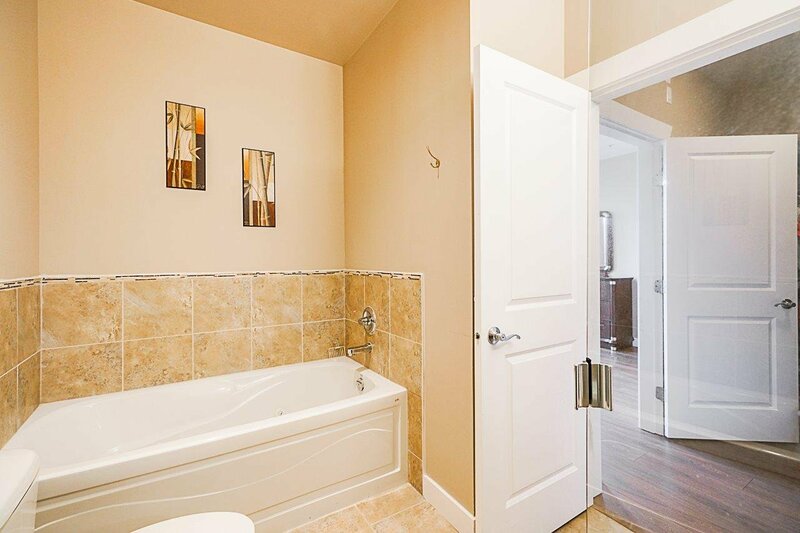 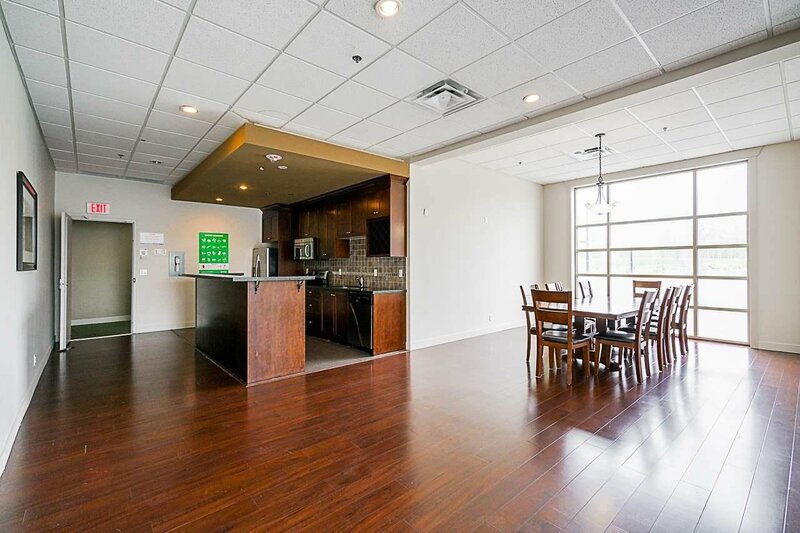 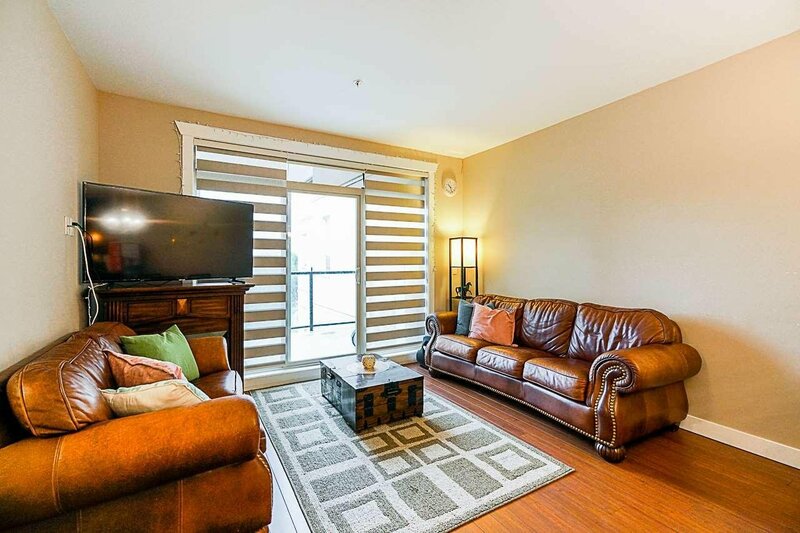 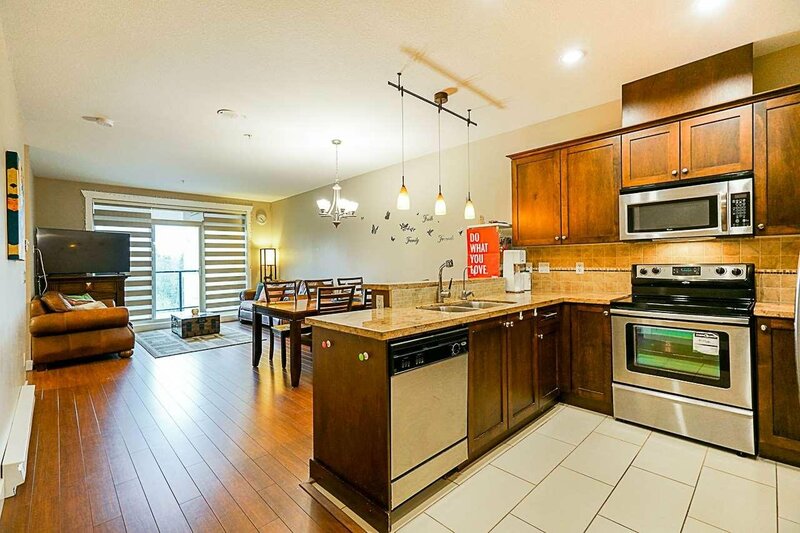 and best layout in the complex with 9' ceilings with 2 bed and 2 full baths plus a large den! 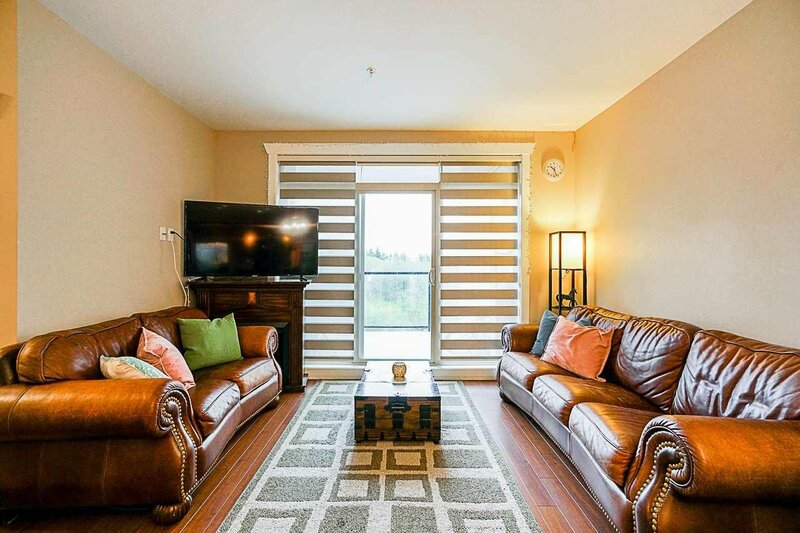 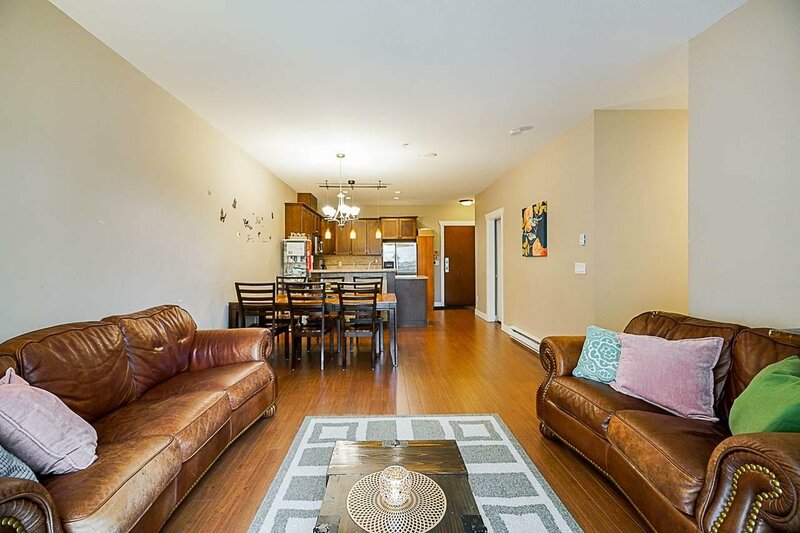 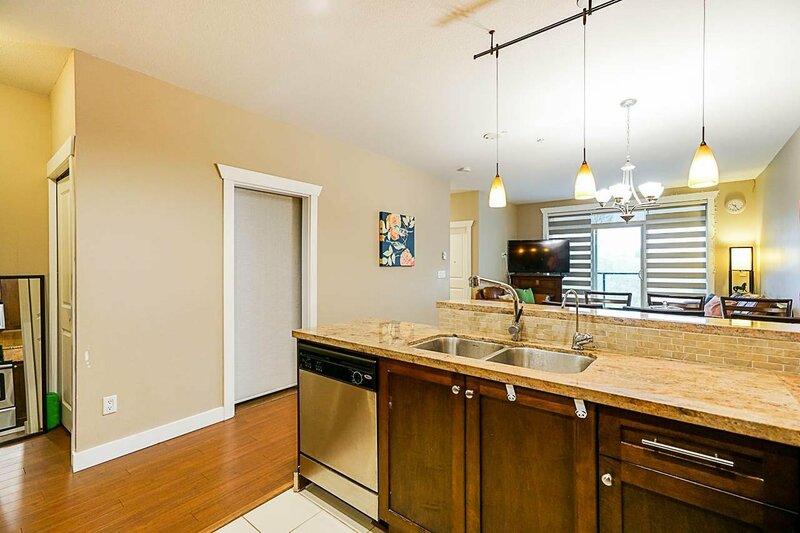 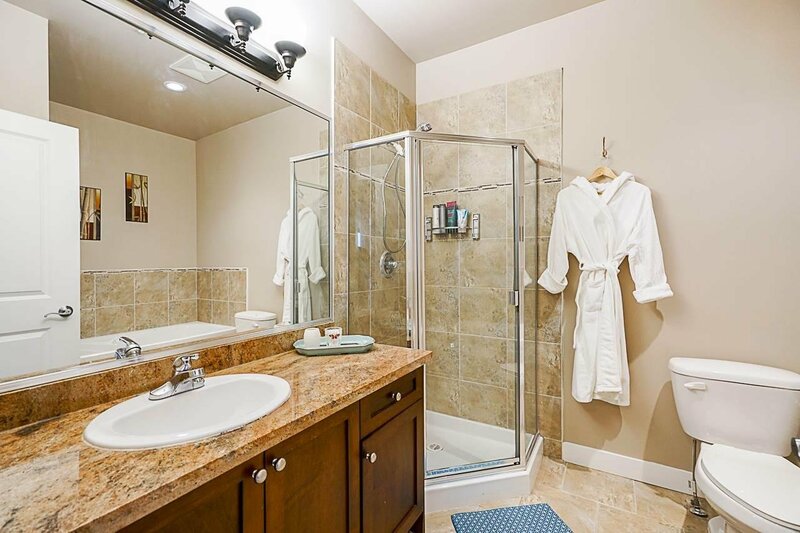 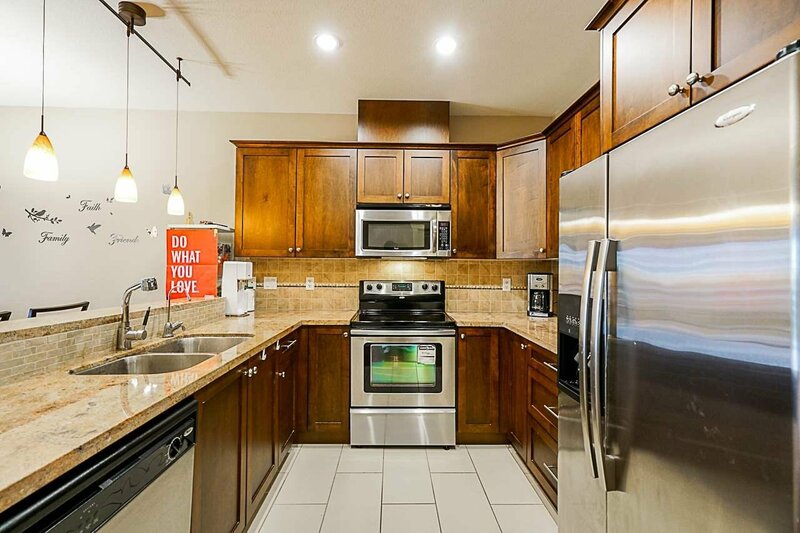 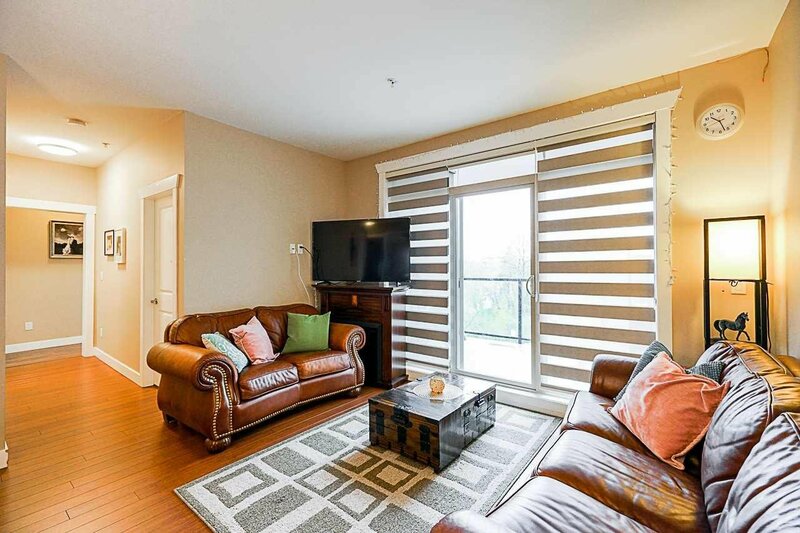 All rooms have upgraded to laminate floors, kitchen with bar counter and all countertop is granite, maple kitchen cabinets, stainless steel appliances and ample space in-suit storage. 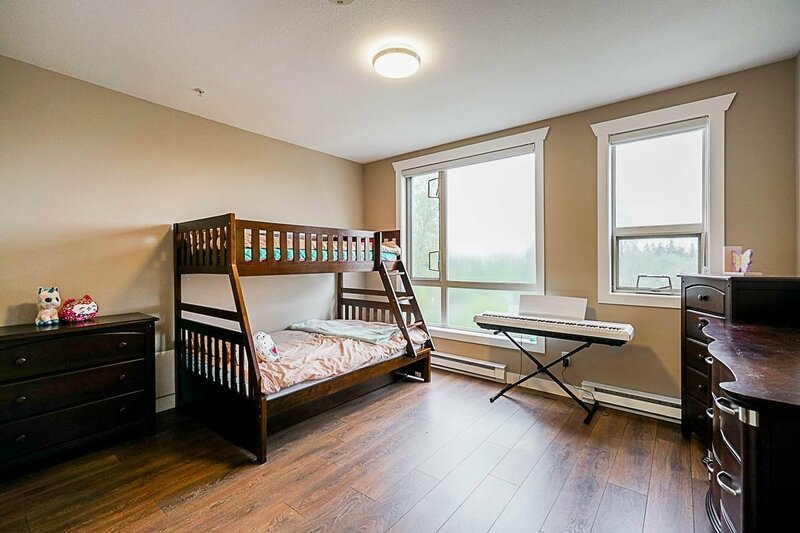 Located on the top floor, which allows the ultimate privacy and oversized windows offer an abundance of natural sun-lights. 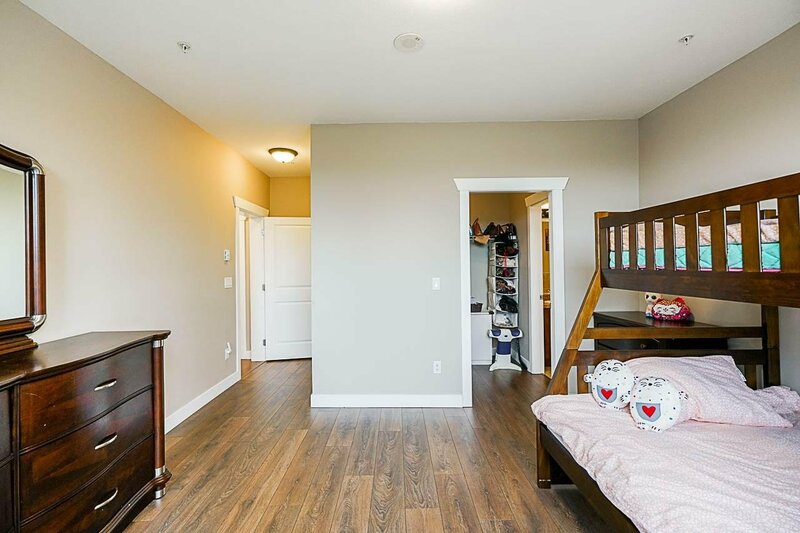 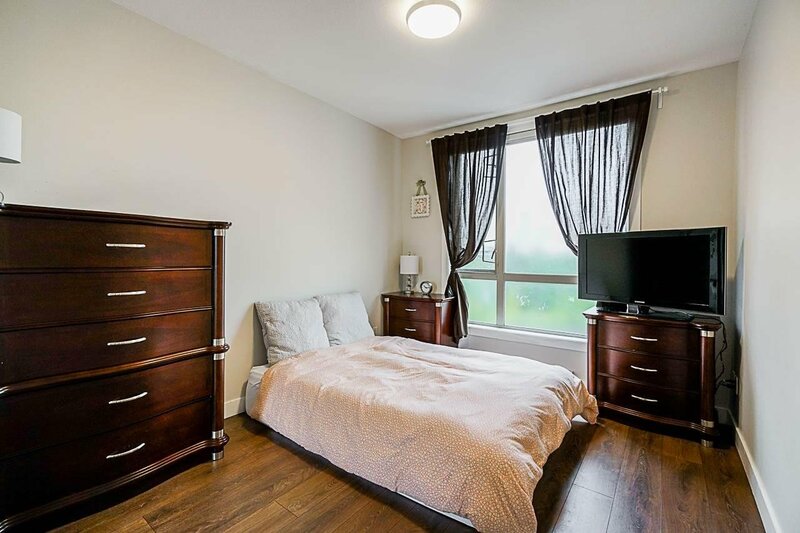 Close to all amenities including restaurant, grocery shopping, super stores, daycare center, and just steps to beautifully upgraded Hawthorn Park!